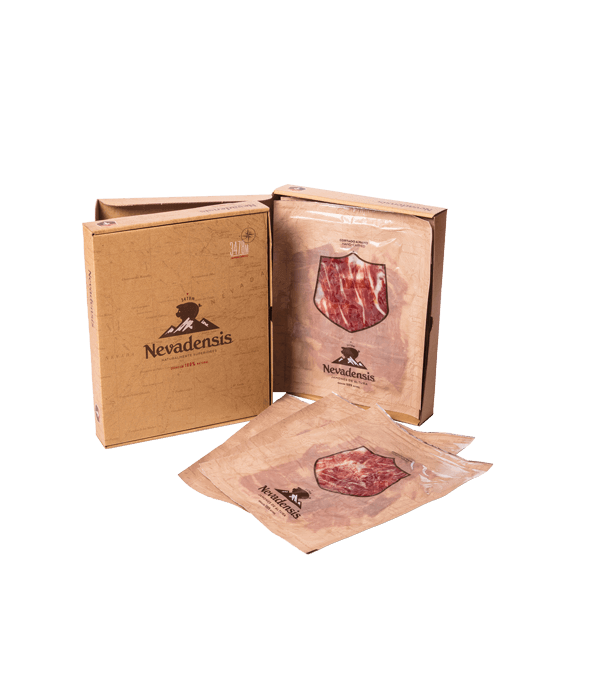 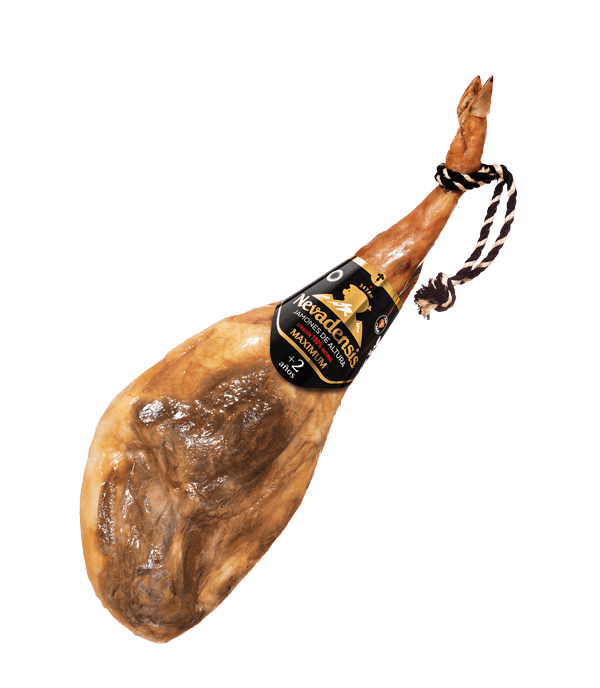 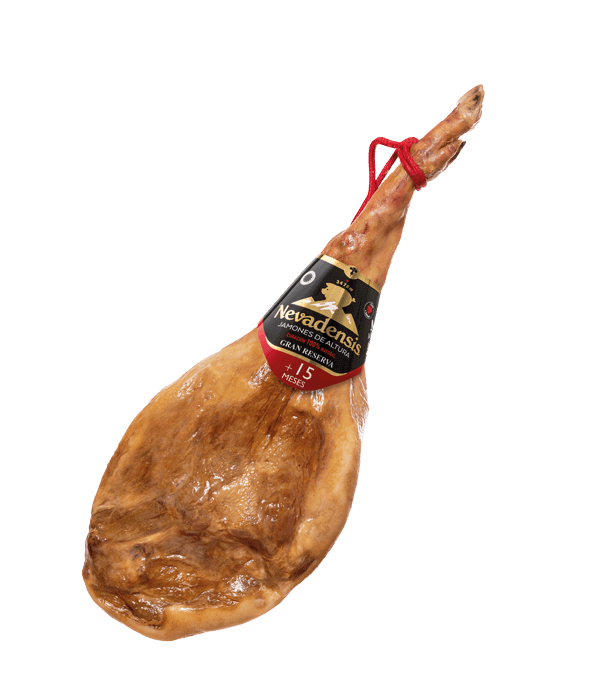 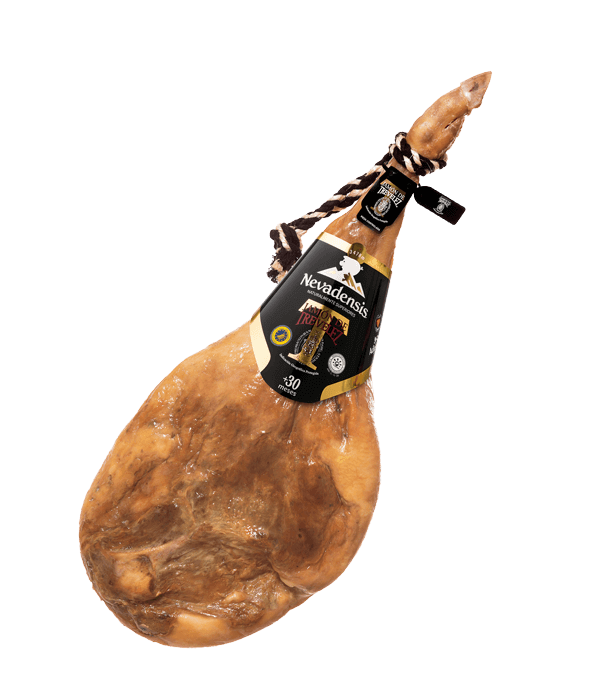 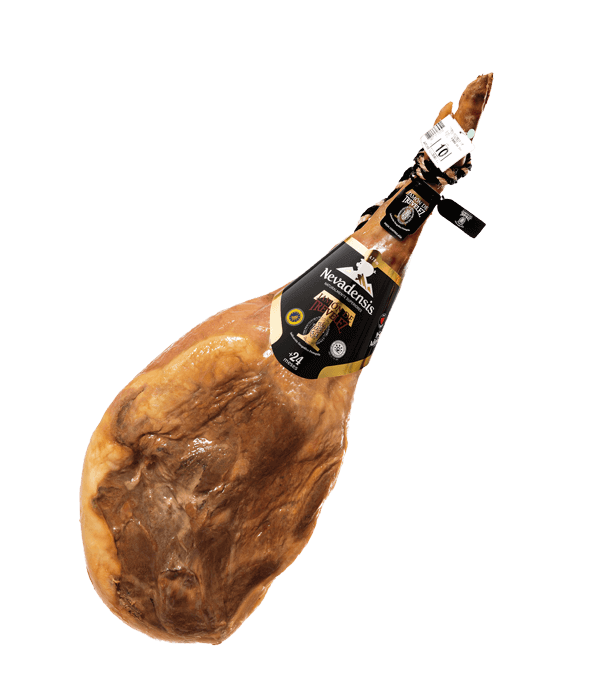 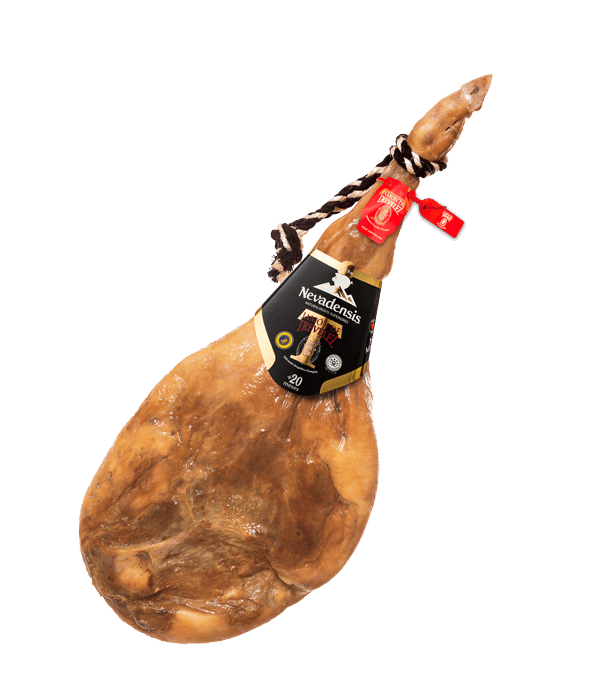 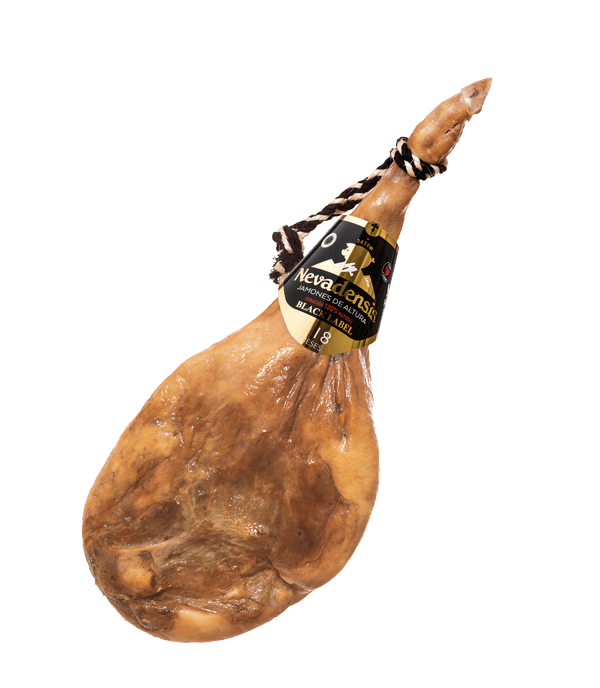 We offer a complete range of Spanish Ham, from authentic Ham with Denomination of Origen Trevélez, Prados de Villa Real, to the Top-Quality Ham from the Alpujarra Nevadensis, and the smaller, yet extra-delicious Paleta Hams. 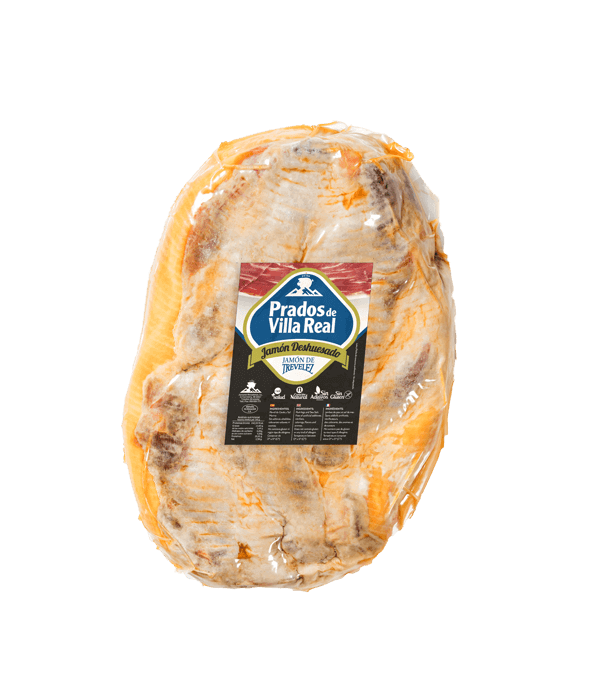 All of our hams can be ordered pre-sliced or deboned. 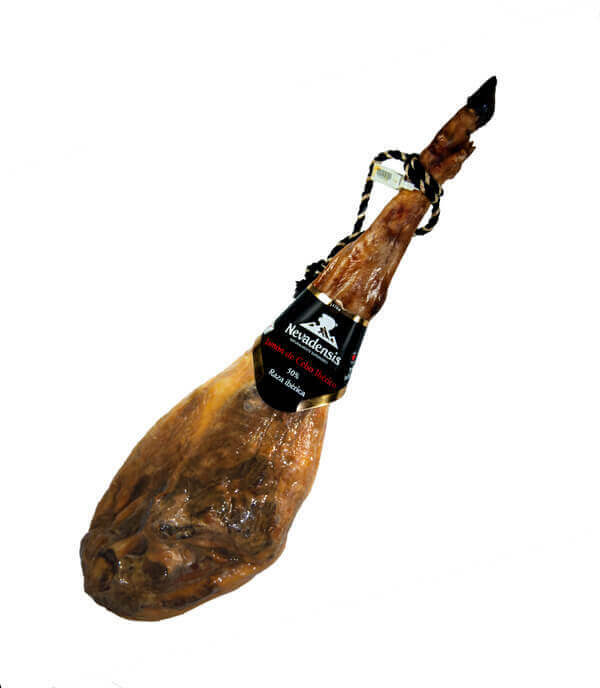 We offer a range of curing times, all with our guaranteed quality, no middleman, and excellent delivery times. 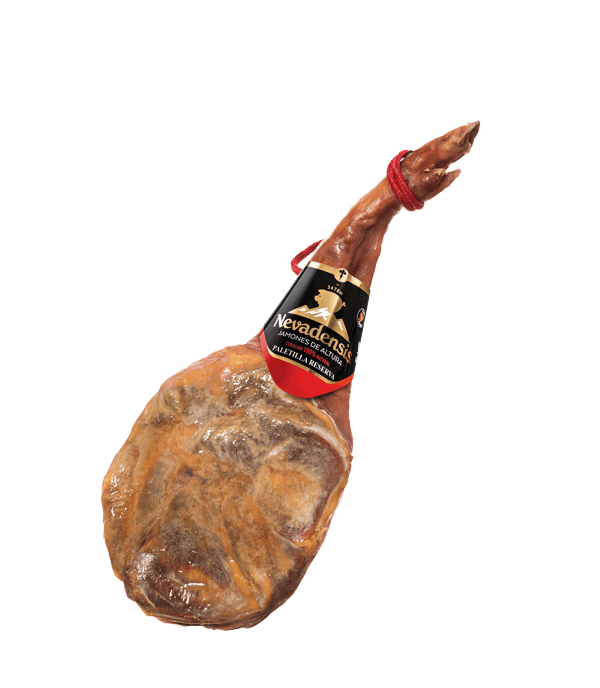 Deboned ham from Trevélez Prados de Villareal with 20 months natural curing time, deboned for ease of consumption. 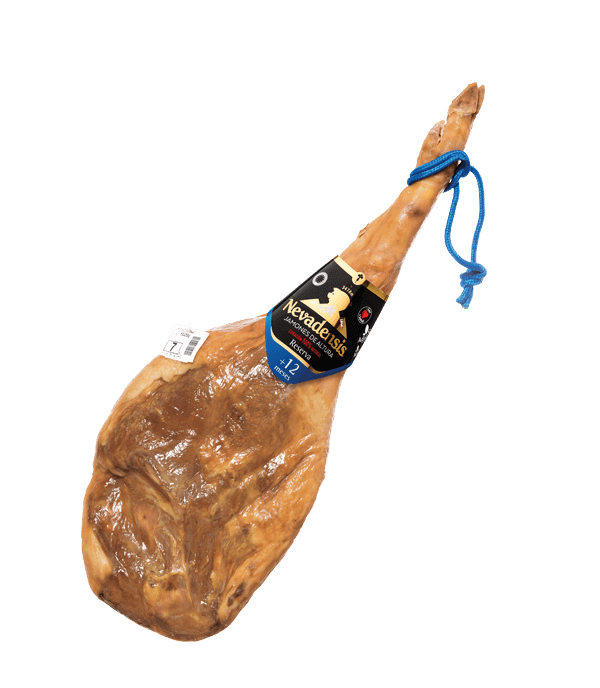 Deboned Ham from the Alpujarra, with more than 15 months curing time. 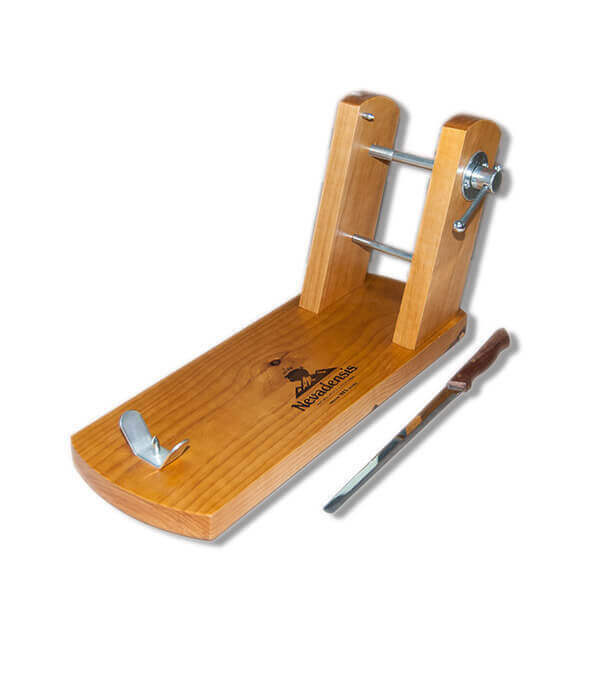 Please contact us for information about the options we offer.